Toss out the junk food! 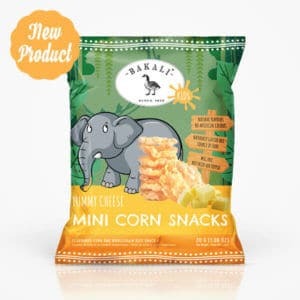 Your kid deserves a fun and tasty snack, a source of energy and fibre! 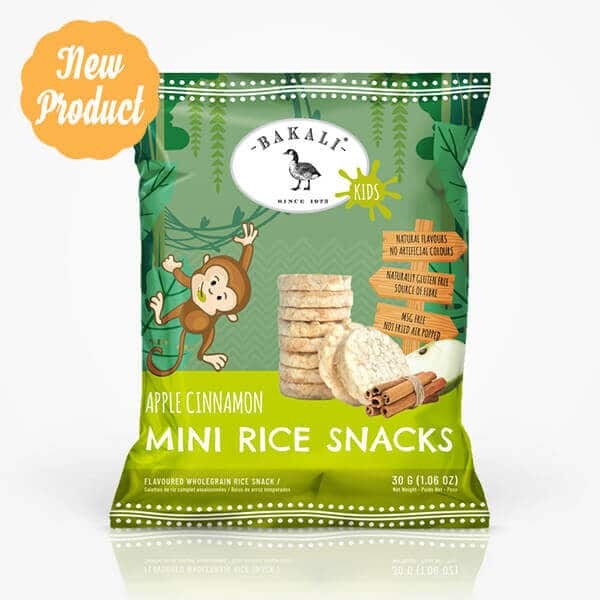 The Bakali Apple Cinnamon Mini Rice Cakes are designed specifically for the kids, using only natural ingredients and with no MSG or artificial colourants. 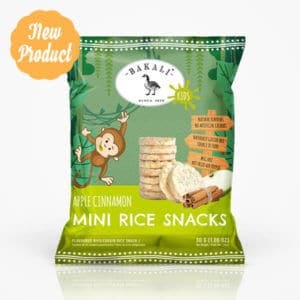 Our Apple Cinnamon mini rice cakes are the ideal snack for the kids! These are a healthy and tasty alternative to fried potato crisps. 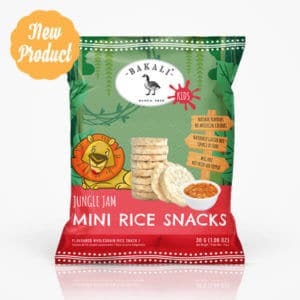 These contain no MSG, gluten or artificial colourants! 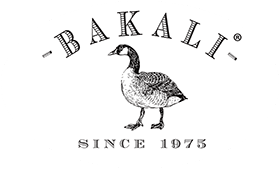 They are an excellent source of fibre and use natural flavours. 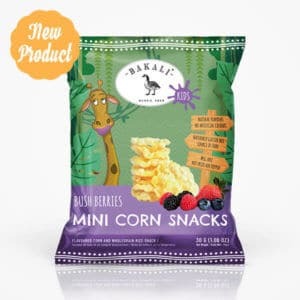 You may also like the Bush Berry mini rice cakes. Rice cakes (80%) [rice (97%), corn], spicy apple flavouring (11%) [sugar, flavouring, maltodextrin, salt, anticaking agent], vegetable oil (sunflower seeds). Made in a factory that uses wheat(gluten), sesame seeds, cow’s milk, soya, peanuts and nuts.